Demi Poulos (right) is a state worker by day, podcaster, book lover, and wine drinker by night. Located in the heart of Sacramento, alongside her colleague Jess Kistler, she created a podcast called “Can I Just Say One Thing?” which actively discusses a book of the month, as well as the daily struggles women endure when doing everyday tasks like exercising outside. 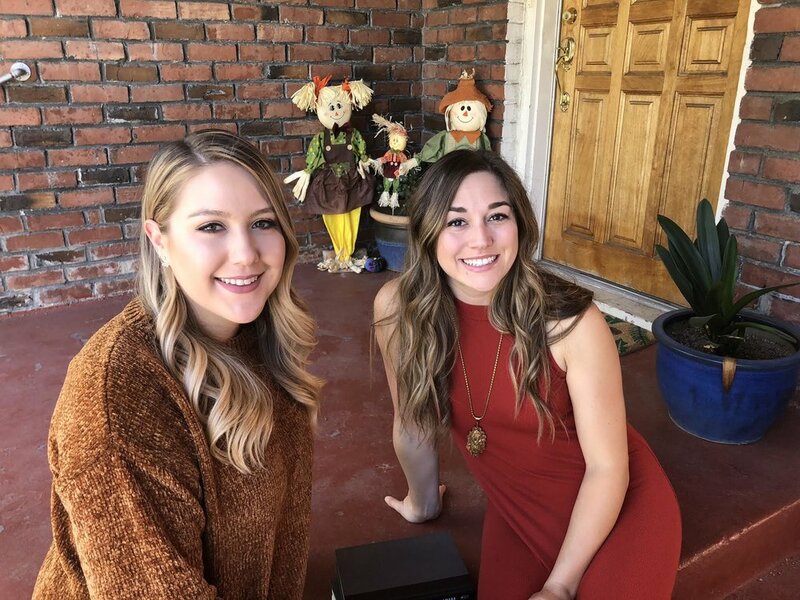 Jess Kistler (left) is a Sacramento runner who enjoys exploring the sights of the Sacramento area. When she is not running, you can find her co-hosting “Can I Just Say One Thing?” podcast with Demi Poulos where they often end up passionately discussing women’s safety. By expanding Despite the Dark to the Sacramento area, they hope to encourage an open dialogue surrounding women’s safety, especially as it pertains to safety while running at night. If you are interested in joining the Sacramento Despite the Dark group, visit our Facebook page for details on how to get involved!